How will pay gap reporting affect your reputation? Atlas Director, Vanessa Pine spoke at the Fawcett Society Conference on the Gender Pay Gap in October 2017, alongside the Minister for Equalities Anne Milton, Confederation of British Industry, Chartered Management Institute, Chartered Institute of Public Relations and Royal College of Nursing. Since regulations were laid before Parliament in early 2017, pay gap reporting has become compulsory for companies with more than 250 employees. A lot was learned in the first year of reporting and we've sought to capture those lessons in our latest blogs below. In many organisations HR and legal teams led the compliance projects, so some communications teams have not yet been able to track the implications for their organisation's reputation and brand. The language of the pay gap debate has also spread, becoming part of some journalist’s everyday scrutiny of companies. Consistent reporting on the issue from all the major newspapers, accompanied by guides like this one, are helping to build understanding. If year one was the start of the conversation, what does the future look like for pay gap reporting? Year two should peel the next layer of the onion, but it has barely registered on the media agenda - another victim of the all encompassing Brexit behemoth. Nevertheless, year on year organisations will be tested against their own rhetoric. Worsening numbers will drive the biggest headlines. 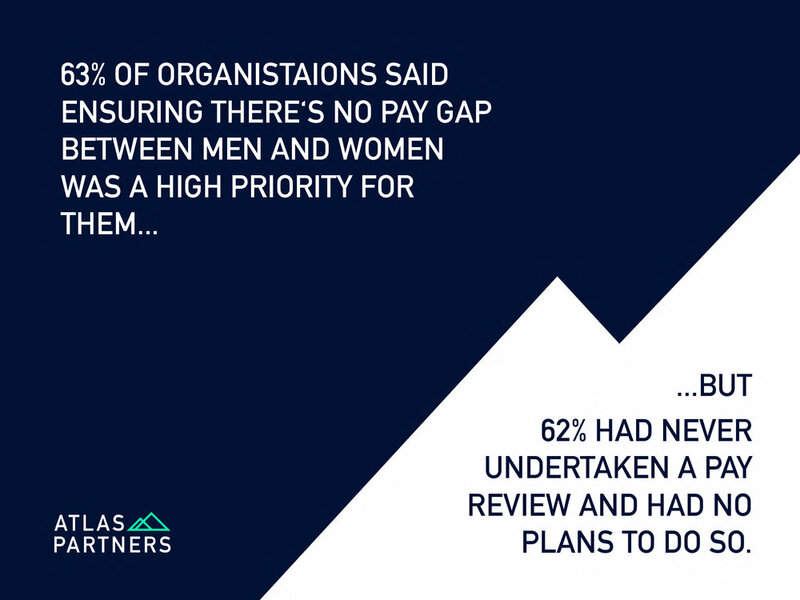 In terms of plans – once a women’s network is set up and there’s been unconscious bias training for all – where will companies go? Snapshot data from April 2018 is due today and we will learning a little more about the individual company actions - or lack of them. Are you ready for the questions that your staff, stakeholders and customers will ask about next year's numbers? We will never have equality at work until we have equality at home. Is your daughter’s Christmas present 18% less expensive than your son’s? Is this what a feminist company looks like? 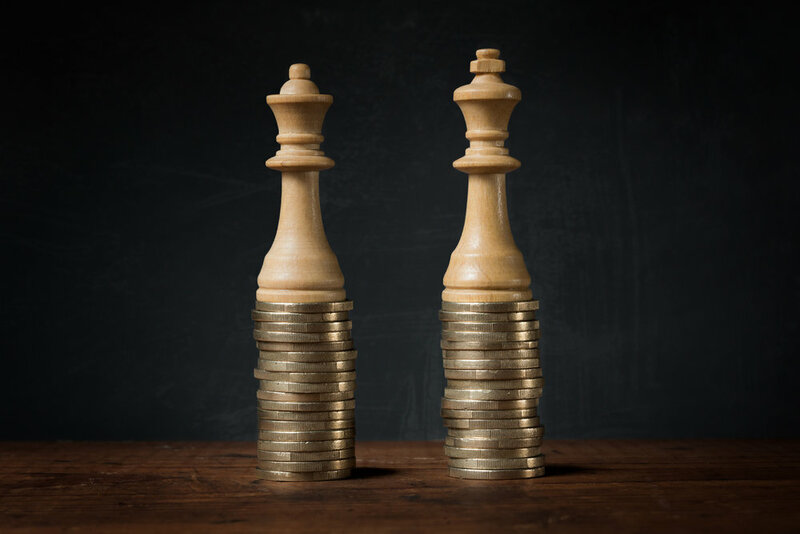 Companies with more than 250 employees and public sector organisations are now required to annually publish the difference in mean and median pay between male and female employees, including bonus payments. We can help you manage the reputation risk, address negative perceptions and establish a positive profile for your diversity and inclusion efforts. 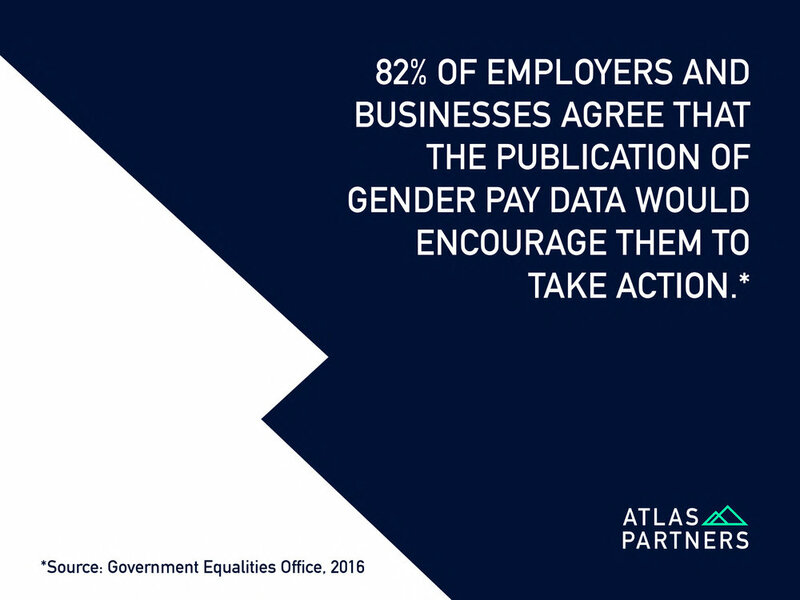 Vanessa Pine, Director of Atlas Partners and former special adviser to the Equalities Minister, was part of the team that secured support for these regulations in Government. As such, we are uniquely well-placed to help you accelerate work to close your gender pay gap, celebrate what you are already doing and prepare for the questions that will arise from staff, stakeholders and the public. There is plenty of guidance for HR professionals on how to calculate the gender pay gap numbers, but very little on what they might mean for corporate reputation. 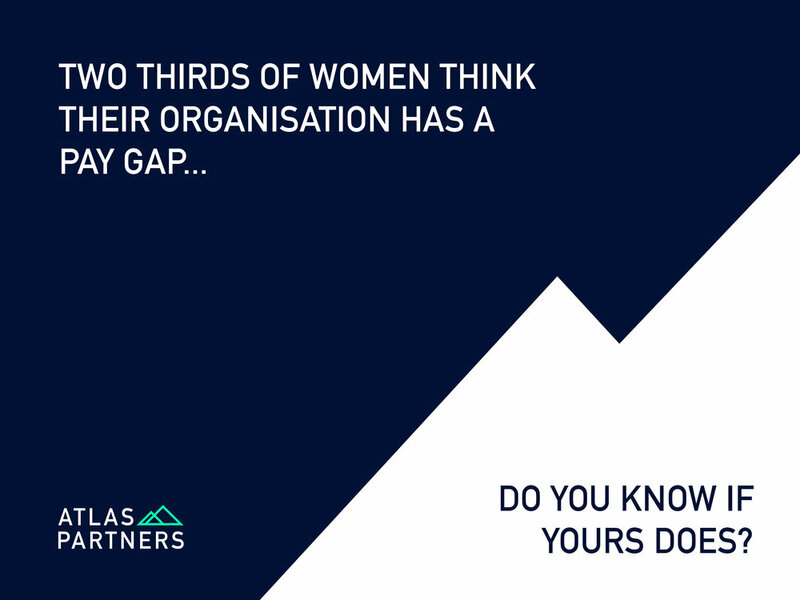 We can help you interpret the figures for your organisation, explain what factors contribute to your pay gap, and showcase what you are doing to reduce it. We can run a bespoke pay gap focussed narrative development workshop and weave equality into your long-term communications strategy. We can help you remind senior executives and organisation leaders why they should care about diversity enough to drive real change, with a catalogue of case studies and lessons from other brands. Your pay gap narrative will need to challenge preconceptions, pierce complacency and underline the business imperative for creating diverse teams - as well as talking about it. I was a reluctant feminist in my 20s. More interested in climate change and foreign policy issues, I didn’t want or need any special measures to compete on a level playing field with my male peers. Why should I be considered a special case because of my gender? As an opinionated woman in politics, when it was occasionally suggested that I consider becoming an MP, I rejected the idea that I’d need an all women short-list to do so (quite aside from having no interest in the idea of standing altogether). Get in touch with us to discuss how to plan for this annual statutory reporting requirement. We can help you bring together the right internal stakeholders, prepare for the reputation risk and the potential opportunities it presents for your future communications strategy.